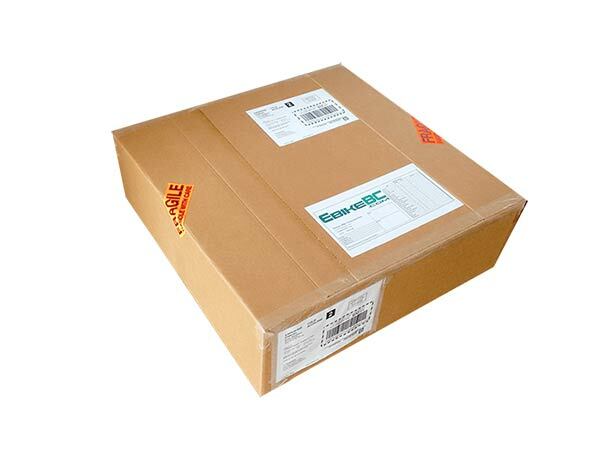 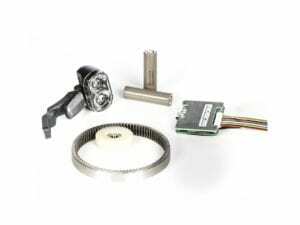 Parts and spare parts are not covered by free shipping service. 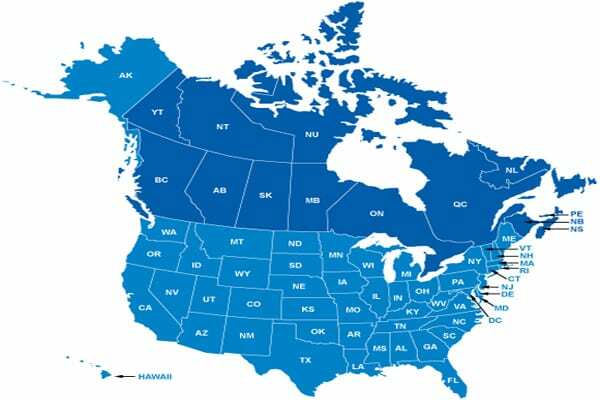 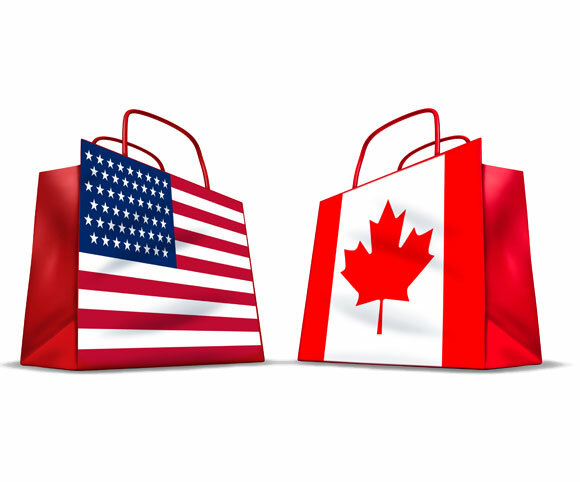 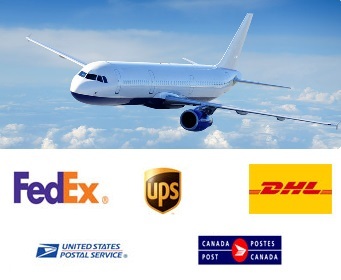 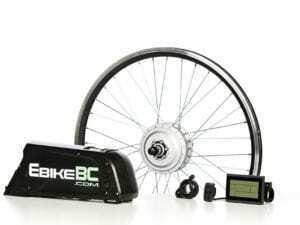 EbikeBC accepts returns for refund or exchange through any established carrier of your choice that provides tracking information. 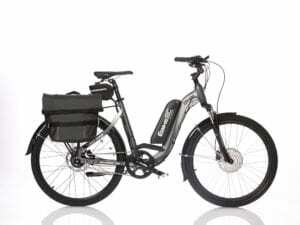 The buyer is responsible for all return shipping expenses except in cases where a there is a confirmed manufacturing or packaging fault by EbikeBC.